Nestled within the Calile hotel lobby M.O.S.T. is a verdant counter point to the calm interior. 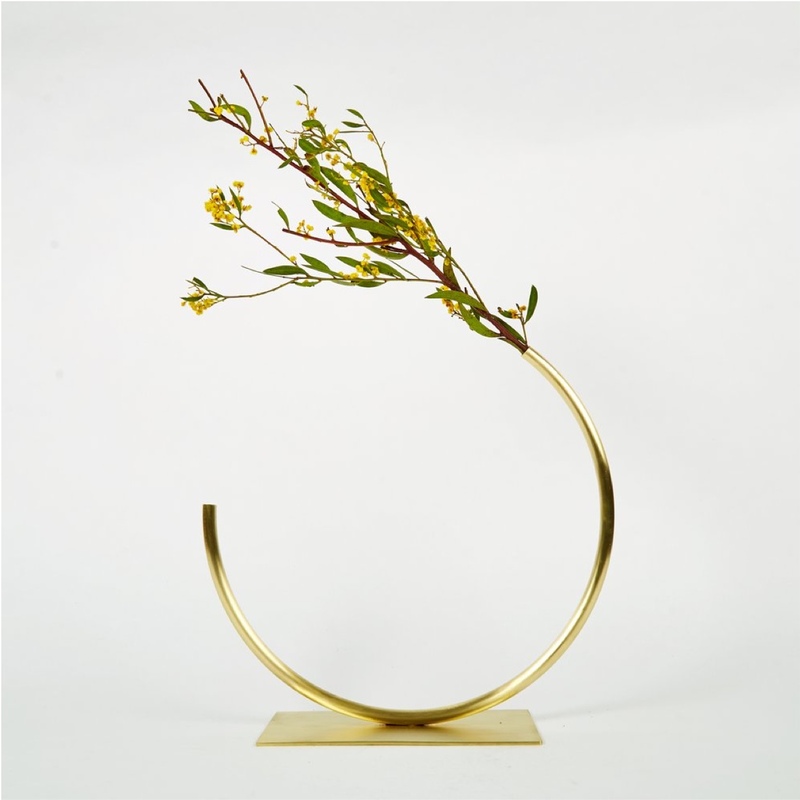 It offers an elegantly curated selection of beautiful objects sourced from around Australia alongside pieces specially commissioned for The Calile.